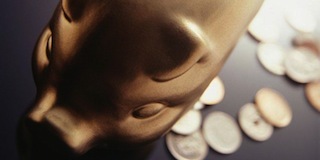 RETAILER | READY TO BEGIN? When you register with Fish Trax™ Marketplace you join a community of retailers working to protect an industry from fraud, impersonation, and lower quality products. 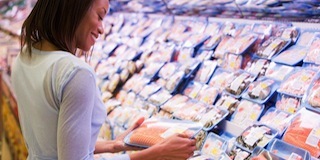 Help build customer confidence by providing seafood traceability. Customers are concerned with where their seafood comes from and certainty in what they order. Fish Trax™ Marketplace will help the customer enjoy their seafood eating experience and keep them hungry for more! Through convenient access to the Fish Trax™ Marketplace Retailer site, you will able to create marketing materials in minutes. Point-of-purchase marketing materials are FishTrax branded and allow customers to learn more about the Fish Trax™ Marketplace. Need to pass along more information? View and download our new Media Kit to give to patrons, customers, and other clients. 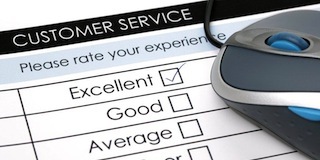 Retailers will be able to receive customer feedback on the seafood that they eat. 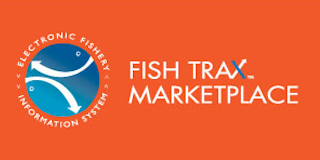 This will guide businesses to improve their products and services participating in the Fish Trax™ Program and allow for increased value to be added to products labeled with Fish Trax™ Marketplace. Providing your customers with seafood traceability will benefit your business by assuring them that the seafood they order is what they are paying for. This helps the reputation of the seafood market and in turn leads to more satisfied customers. Fish Trax™ is a nationally recognized brand that customers associate with reliable seafood sources and a vision to promote sustainability and responsible fishing practices. 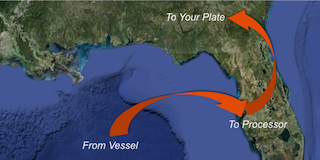 Fish Trax™ services are in use in California, Oregon, the Gulf States, and Canada. 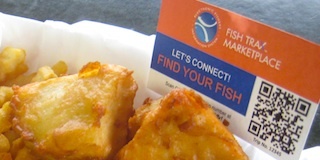 Fish Trax™ Marketplace offers its basic marketing services for retailers and encourages participating restaurants to take advantage of the free marketing materials.